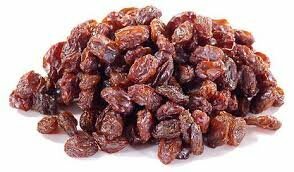 Plump and juicy seedless Thompson raisins. They make a delicious snack or a great addition to baked goods, granola, trail mix and salads! Kid approved.